We have 2 open teams in our leagues for the 2016 season. Leagues with openings: MLFF2. Look for the teams marked “no owner.” If you are interested in learning more, then please fill out the form below. If a working phone number is not provided, your application will be ignored. I always vet each new owner to be sure we are a good fit for them and they are for us. After the vetting process is complete and you are a good fit, the teams will be first come, first serve (that is, the first to pay will get the team they want). You will be able to make a payment at our store. On a side note, I am also looking for two football writers for the 2016 football season that can focus on IDP. Feel free to drop me a resume at my email address listed at the bottom of the page under the contact form. We will be bringing in the new writers by April 18th, 2016. 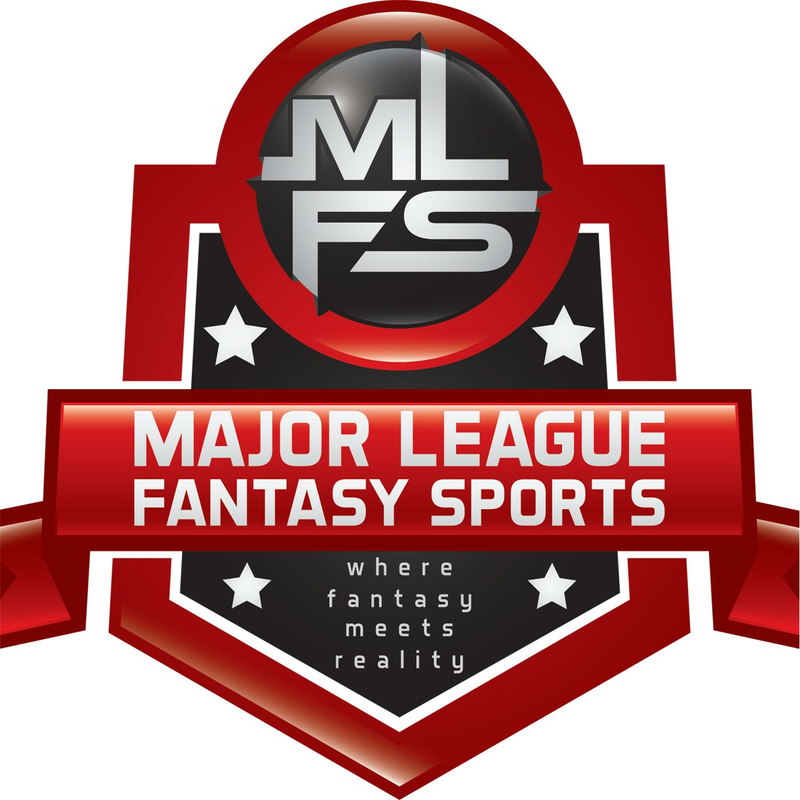 Major League Fantasy Baseball Weekly: Join Lou Landers and Kyle Amore live on Thursday April 7th, 2016 from 8-10pm EST for episode #8 of Major League Fantasy Baseball Weekly. We will discuss player positions and help prepare you for the coming draft season. This will run every Thursday as a live broadcast that will take live callers at 323-870-4395. Press 1 to speak with the host. Our Thursday night show will do some weekly recaps, player updates, and preview the coming week end games. Our guests this week are Hernan Batista and Nick DeSisto. Both Hernan and Nick are veteran owners in Major League Fantasy Baseball Leagues. Hernan and Nick will also be frequent guests on our shows this year. Major League Fantasy Baseball Show: Join Corey D Roberts on Sunday April 10th, 2016 from 7-9pm EST for this week’s episode of the Major League Fantasy Baseball Radio Show. We are a live call in radio show so we encourage callers at 323-870-4395. Press 1 to speak with the host. This week we will discuss the coming week’s games Mon-Thu, do some recap of the previous 3 days, and general fantasy news. Our guests this week are Mark Rush and Phil Weiss. Mark is the Professor of politics and law at Washington & Lee University, an author, writer, and a frequent guest on National Public Radio as well as the Arabian News Network. Mark was part of the writing staff at Ron Shandler’s old site shandlerpark.com. Since Ron shut that project down Mark has joined our writing staff here at majorleaguefantasysports.com, and also does some editing. Phil Weiss’s resume includes working as a CPA with a large public accounting firm as well as private industry (Fortune 500), specializing in international corporate tax planning. Chief Financial Analyst for Independent RIA.